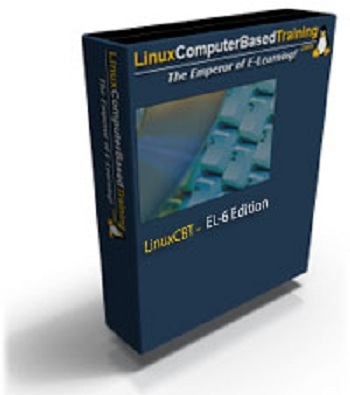 LinuxCBT EL-6 Edition focuses on the RedHat® Enterprise 6 GNU/Linux operating system. LinuxCBT EL-6 Edition, is unparalleled in content. LinuxCBT EL-6 Edition prepares you or your organization for successfully deploying and managing business-critical RedHat® Enterprise 6-based solutions. Let LinuxCBT EL-6 Edition bolster your GNU/Linux administration skills.